As of 2:00 PM PST, the IRS announced that they are once again accepting e-filed tax returns. If you still need to file your tax return, you should continue to prepare and file your taxes as normal with TurboTax. 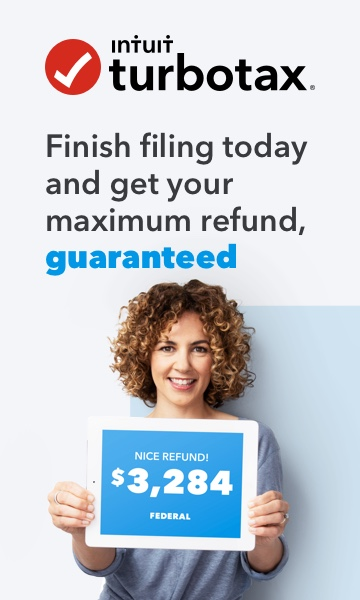 If you prepared and filed your taxes with TurboTax earlier today, TurboTax is now submitting those returns to the IRS and is currently processing newly filed returns as normal. Today the IRS announced that they are having technical difficulties accepting e-filed returns. While this is impacting tax returns filed today, you should go ahead and continue to prepare and file your taxes as normal with TurboTax. TurboTax has uninterrupted service and is available and accepting e-filed returns. We will hold tax returns until the IRS is ready to begin accepting them again. We will keep you updated as soon as we receive additional information from the IRS. Check back with the TurboTax blog for the latest information.